Centon Electronics Inc a leader and innovator in todays memory and flash market, offers the latest in USB flash drives to fit your mobile life style. 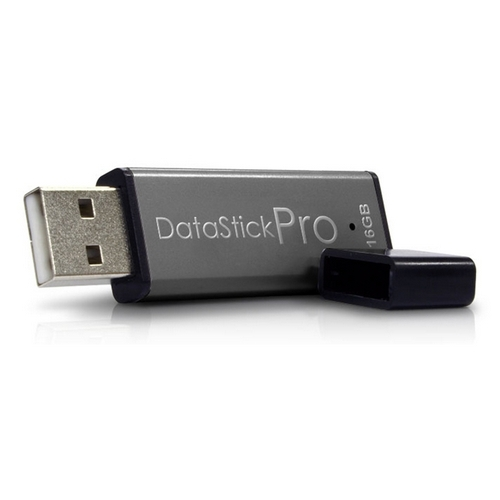 USB 2.0 compatible DataSticks make the perfect companion for high speed transferring of photos, music and documents between your various PC/Mac systems. You are guaranteed to find a drive to fit your needs.